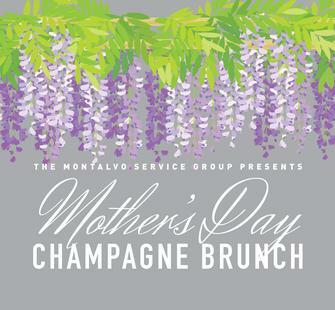 The Montalvo Service Group hosts an annual Mother's Day Brunch and a series of Summer Luncheons each year. Each event has its own unique menu. It's a great way to enjoy a beautiful day at Montalvo! SUN, MAY 12 2019, 11 A.M.